safety becomes threatened and Agolasky needs to act. We celebrate Virve Sammalkorpi as one of the most powerful voices to emerge in Finnish literature for a generation. She published her ﬁrst novel in 1999 and has written seven novels in total. This is the ﬁrst time one of her books has been translated into English. Emily Jeremiah and Fleur Jeremiah form a multilingual mother-and- daughter translation team, who have co-translated numerous works by Finnish poets and novelists. 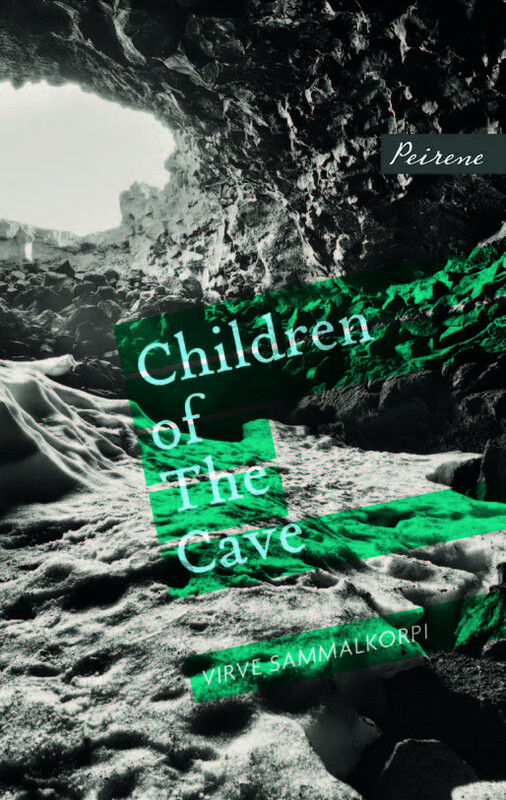 They have translated three previous Peirene books.